Manx Ultrasonic Blind Solutions was formed in January 2015 by husband and wife team Neil and Pauline McKee, with a view to offering a high-tech blind cleaning and sales service to both residential and commercial clients on the Isle of Man. They operate from a purpose built facility in Douglas and offer an island-wide collection and delivery service. 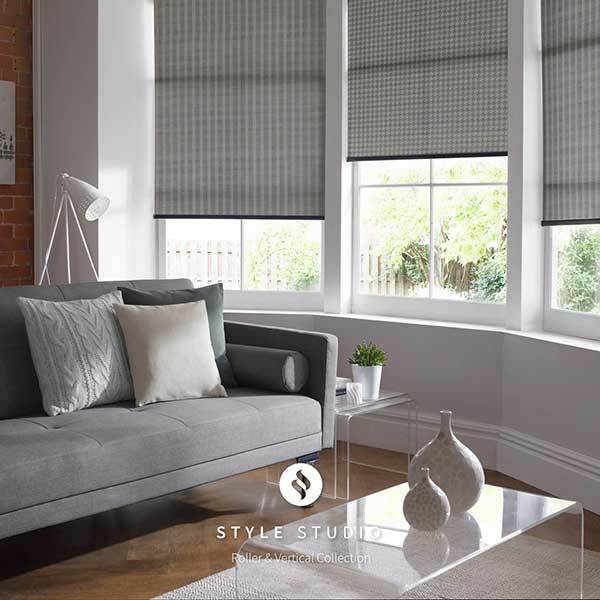 We have a wide range of beautiful blinds for you to choose from including Roller Blinds, Venetian Blinds, Vertical Blinds, Roman Blinds, Mirage Blinds and Pleated Blinds. Click the link below to see our full range. 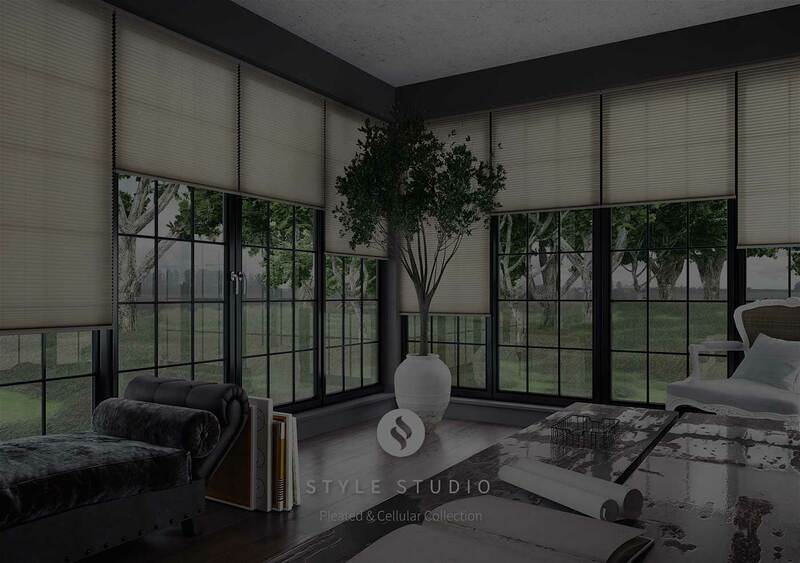 Try our Interactive Design Space link where you can select room type, blind type and colours to view how different options will look on your windows. 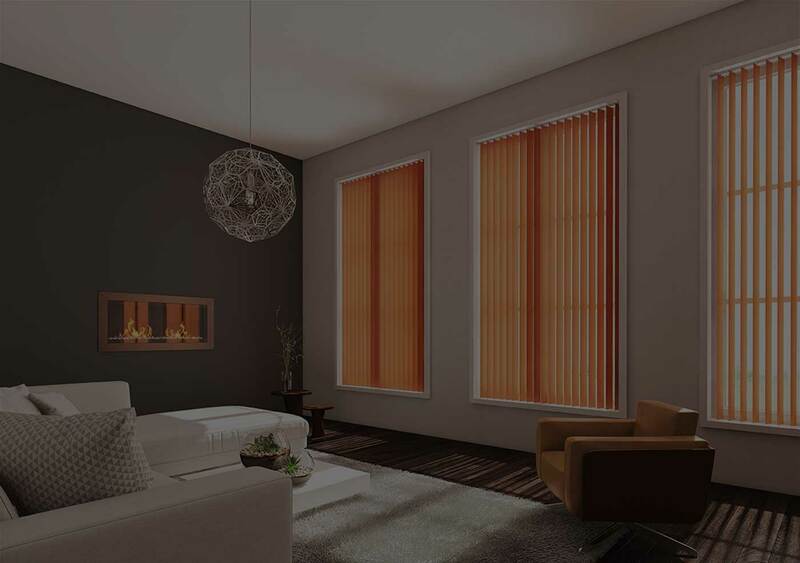 We will visit your home and remove your blinds, clean them at our purpose built facility in central Douglas and then return and re-hang them at a convenient time. For commercial customers we can also work directly with your building owner, property manager, or facilities team to create the clean, welcoming environment you desire. Our service can be carried out at a time to suit you to enable minimal disruption to your workforce or customers.